The fun way to design and sew fashion each season with easy sewing patterns and awesome digital instructions. Four key pieces for your wardrobe next season, based on current trends. 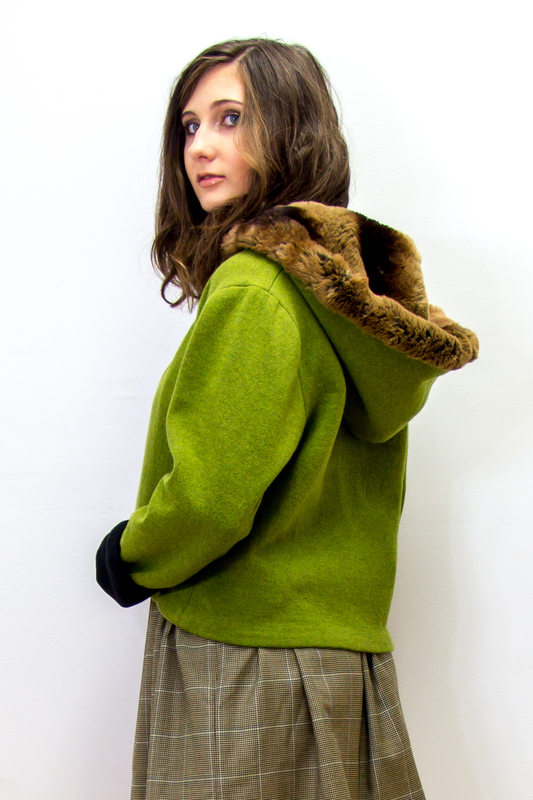 Shop from our LookBook kits or create a custom kit. Printed on durable paper, so you can use them over and over. 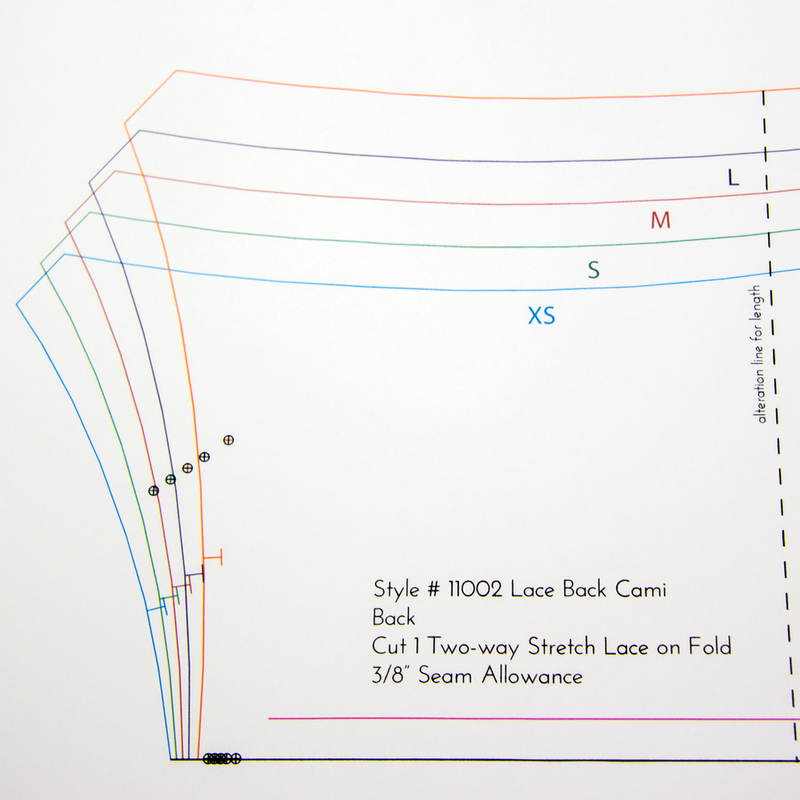 Color-coded for easy cutting of your size from 0-16 (knits XS to XL). Overview of the required equipment, instructions for accessing instructions and color and trend pages. 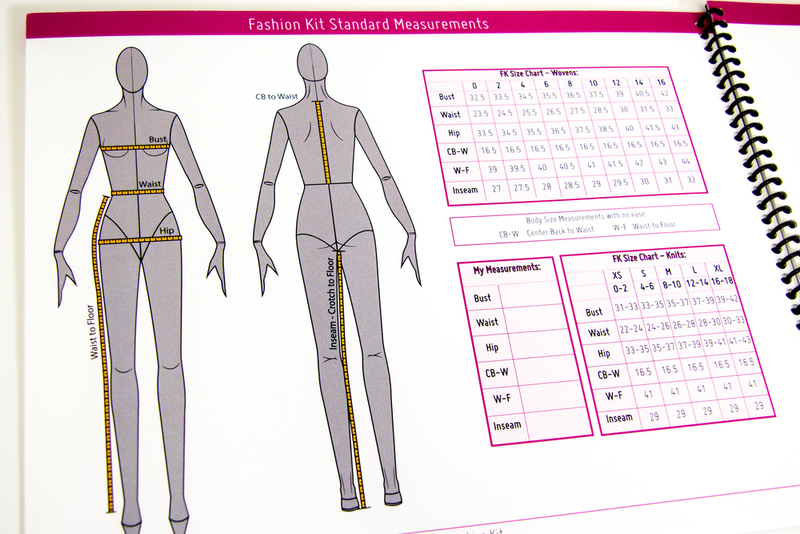 Measurement guide and sizing chart with area to record your measurements. Pages with croquis for sketching your design. Tips on XYZ (Xpress Yourself Zone) areas to create the LookBook looks or to adapt the patterns to your unique style. 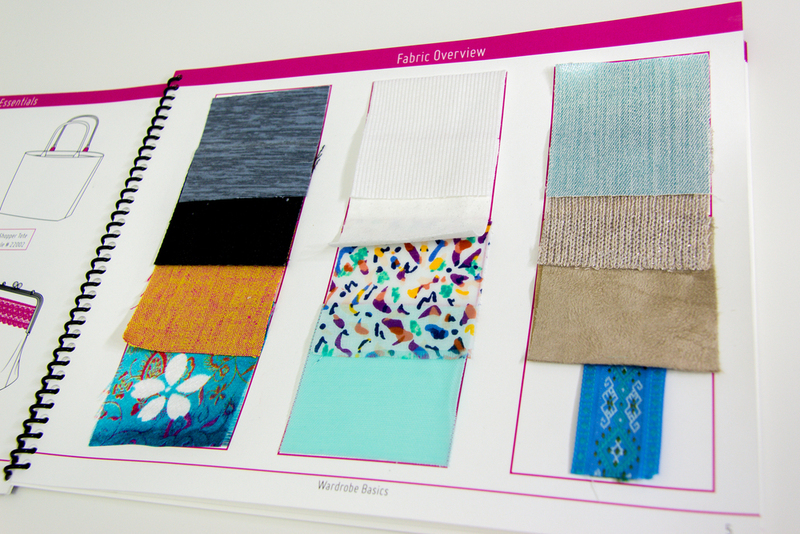 Real fabric swatches for LookBook styles and textile knowledge. 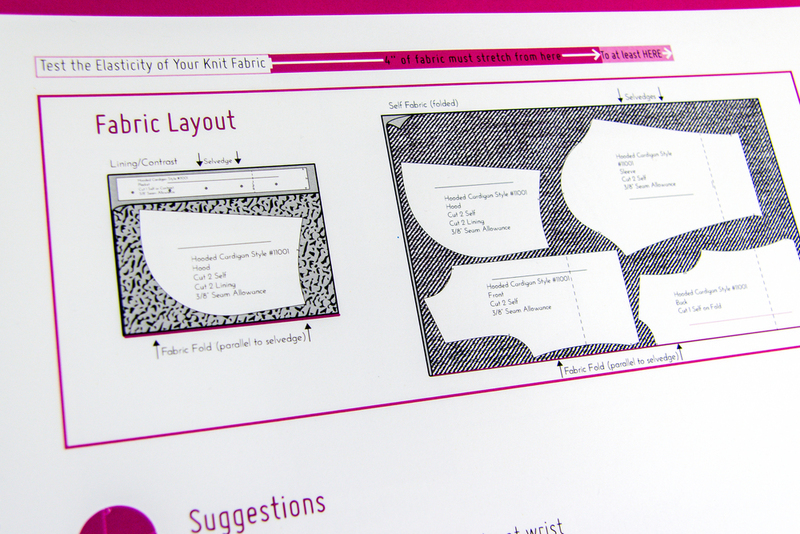 Clear, easy-to-follow sewing instructions for each item in the kit. Instructions and techniques refined after teaching thousands of students in our Studio. Teaches home sewers the fast and efficient cutting and assembly techniques used in industry. No need to watch 8 hours of video - you control the pace of our unique media format to dive deep or instantly skip techniques you know. App for iPhone and iPad delivers an even better experience. Watch a sample lesson below! Tap or Click to play/pause the instructions at any time. Swipe or arrow keys to skip ahead or go back. Tap or Click a section image to expand the content below and view the details. Tap/Click again to hide. 4. Coming Soon: Optional FashionKit Supplies - We'll do the shopping. A box full of fabric to create LookBook styles. 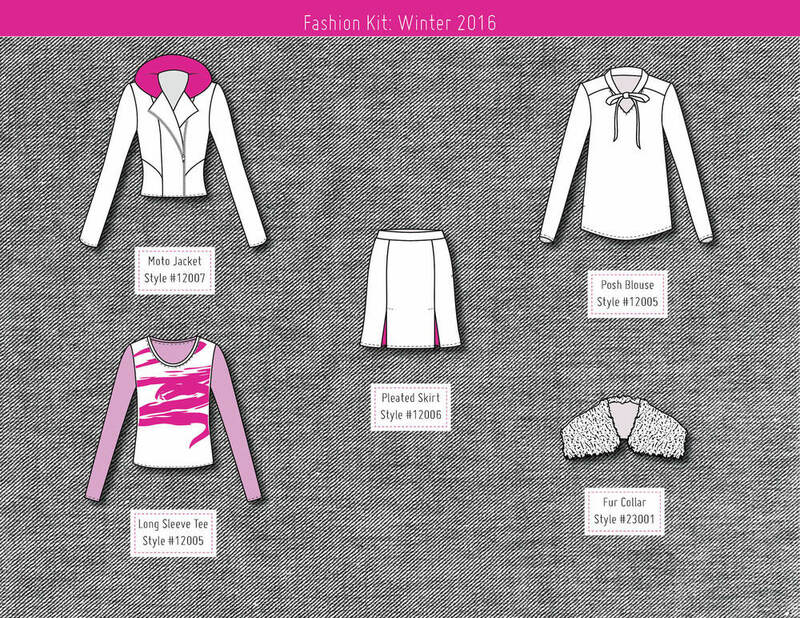 High-quality fabrics and notions curated by the FashionKit design team to match the season and patterns. Sourced from around the world and including unique fabrics not usually available at your local fabric stores. Sign up with your email to receive fashion trend news and updates on FashionKit. We respect your privacy, we won't share your email with any third parties.